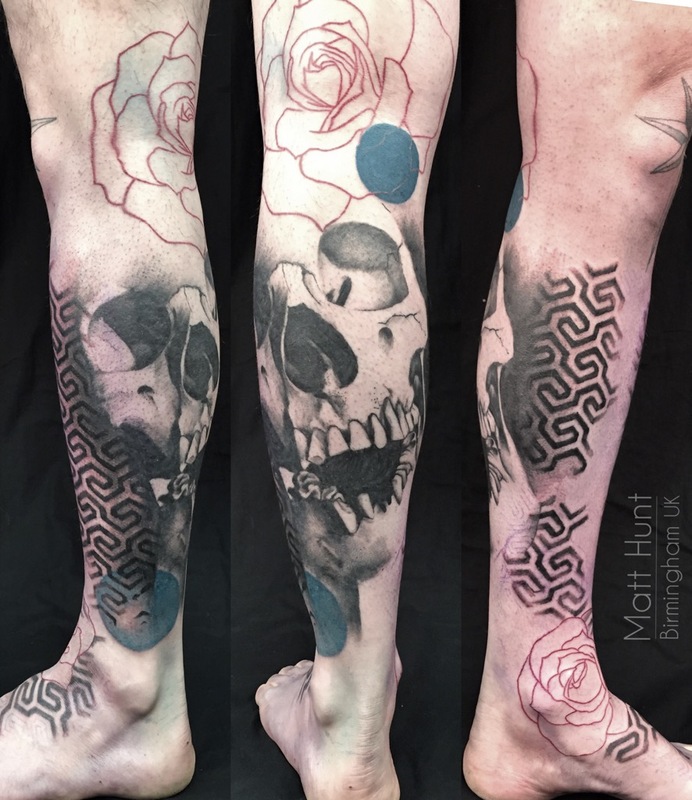 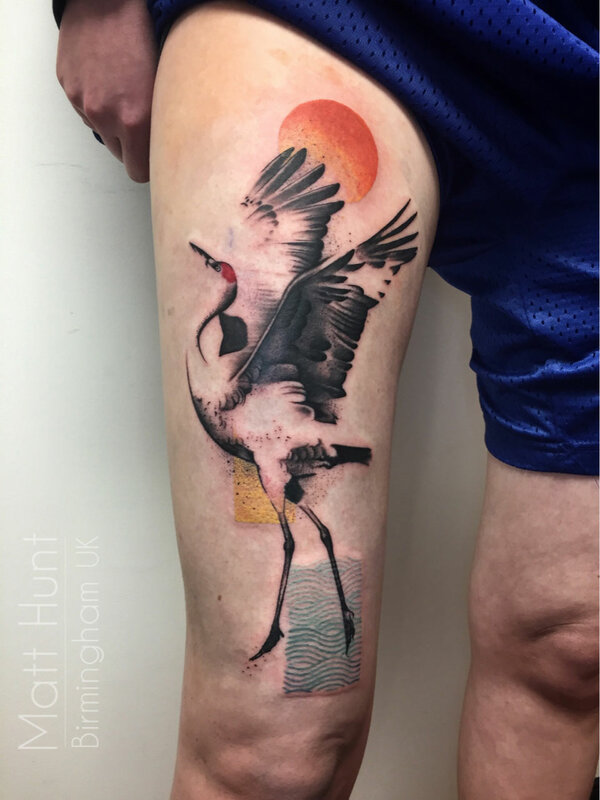 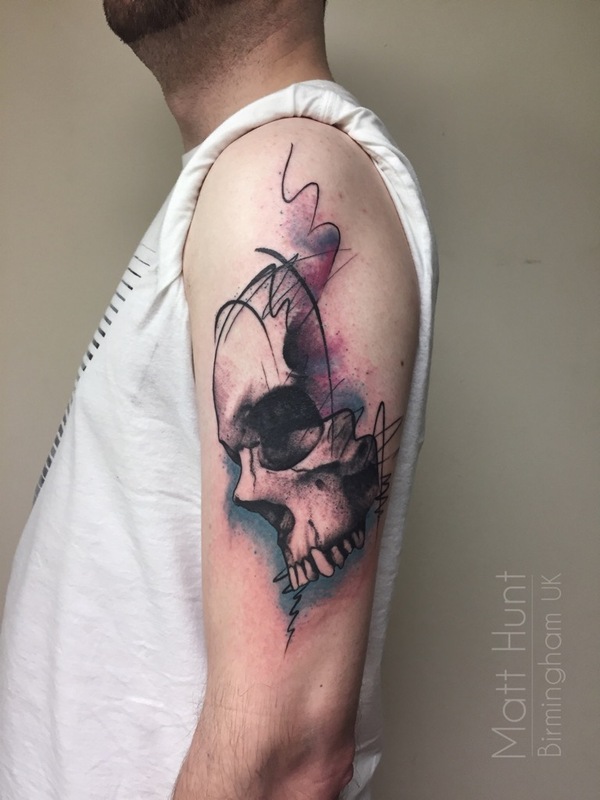 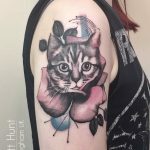 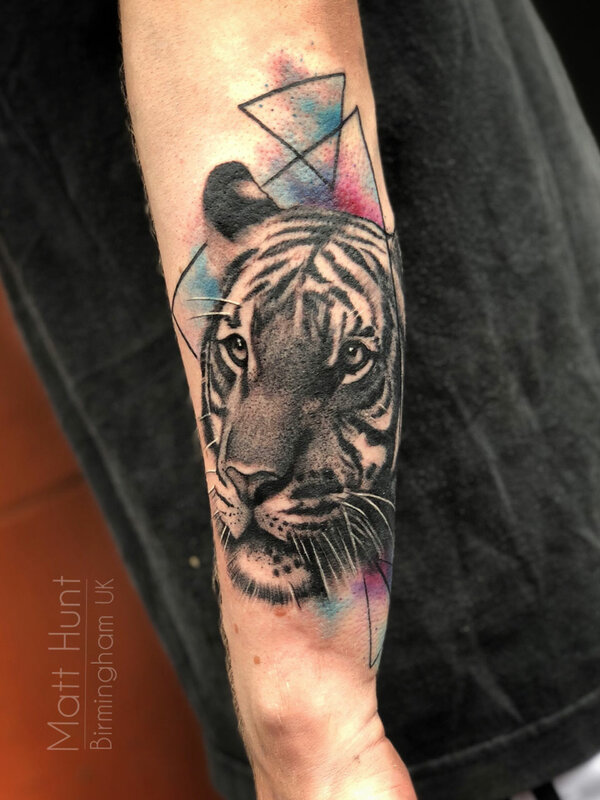 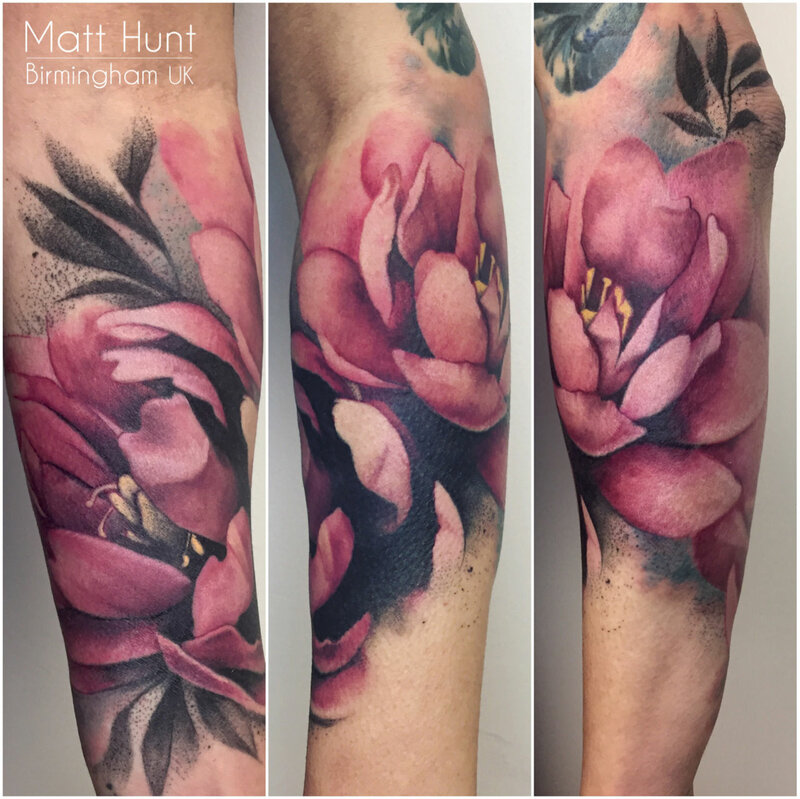 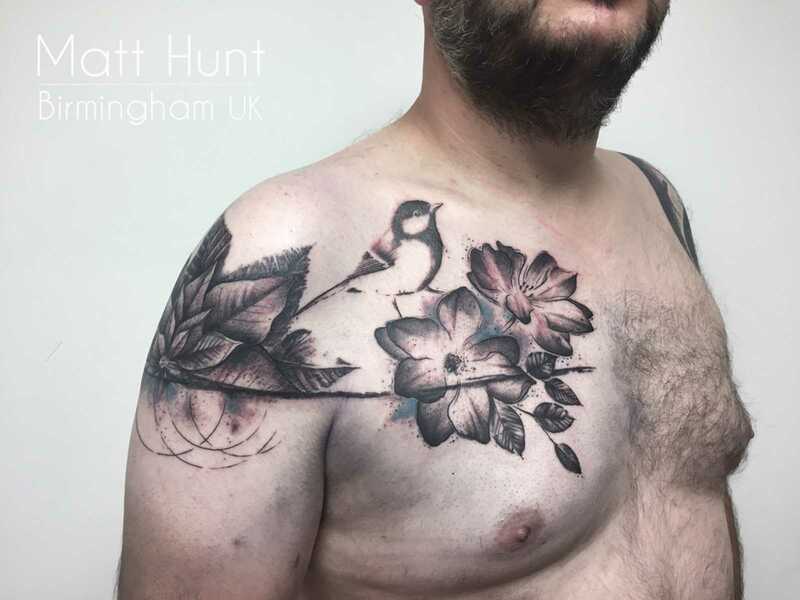 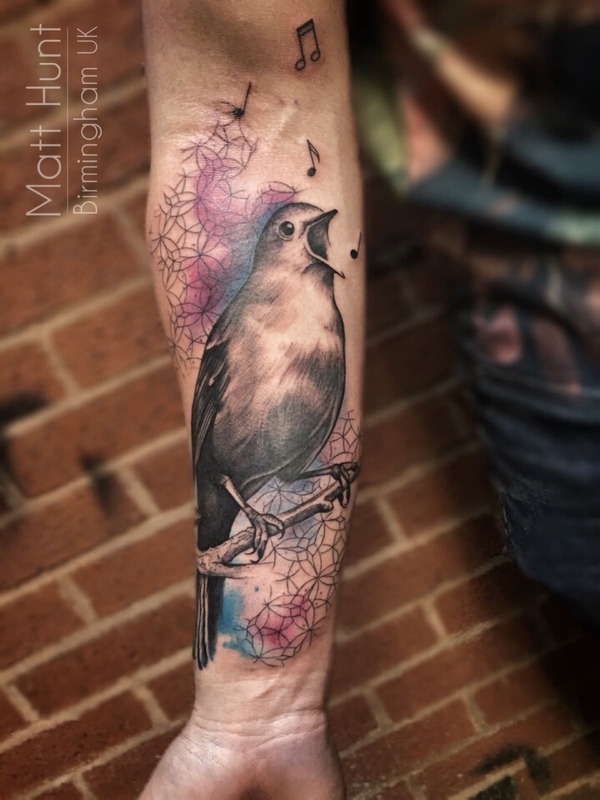 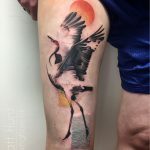 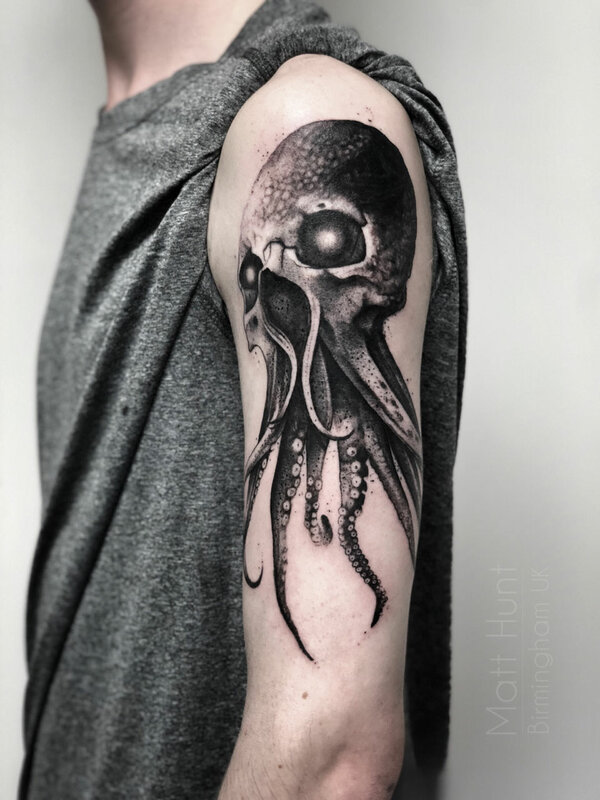 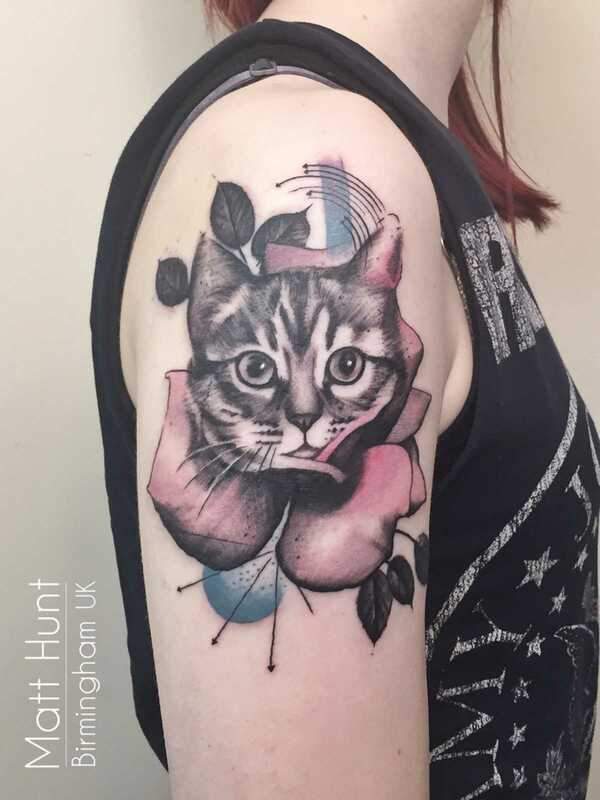 Abstract and graphic tattoos by Matt Hunt, Birmingham UK. 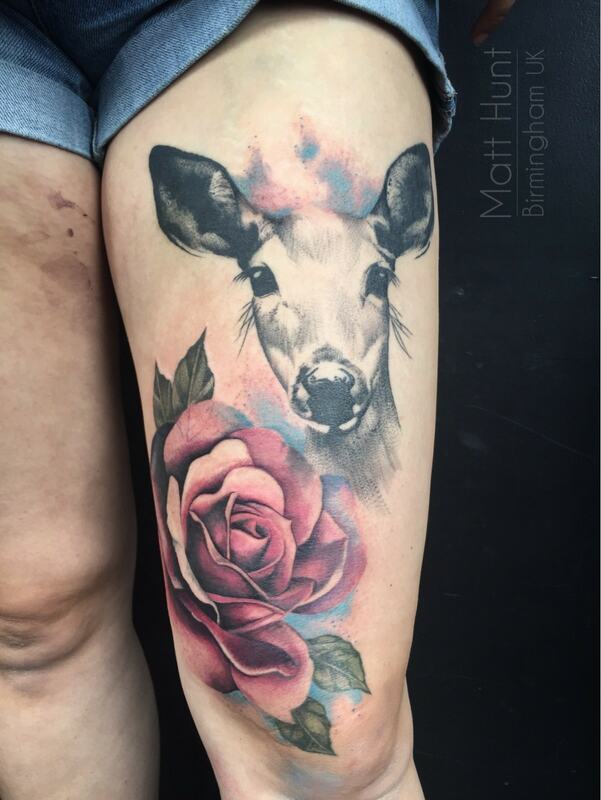 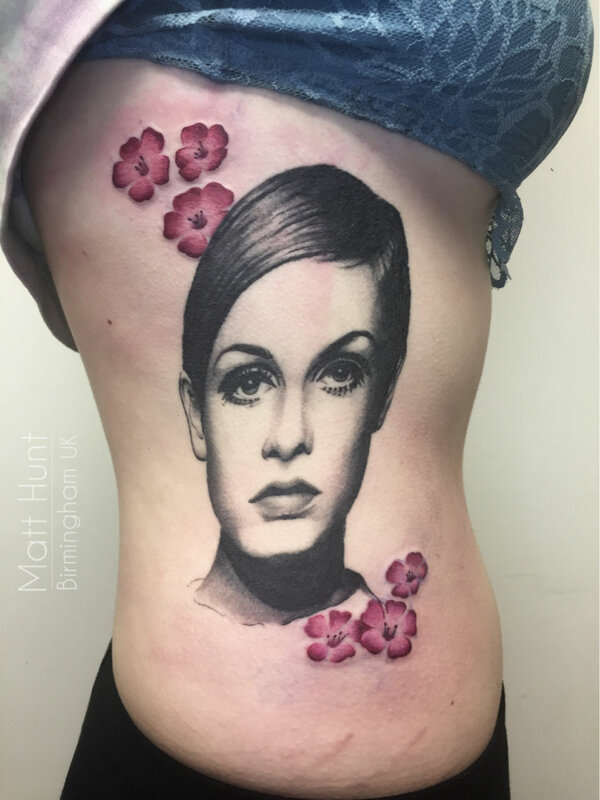 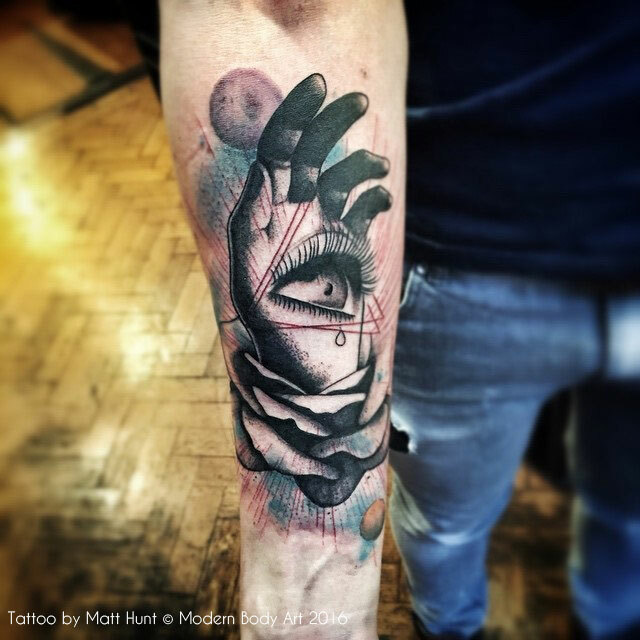 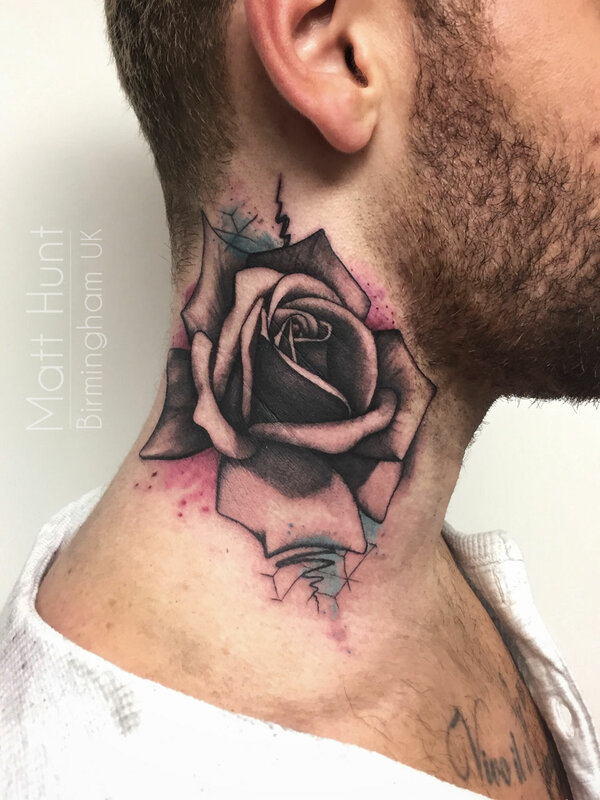 Matt has co-owned Modern Body Art since 1999, tattooed on and off in the early days and full time since 2016. 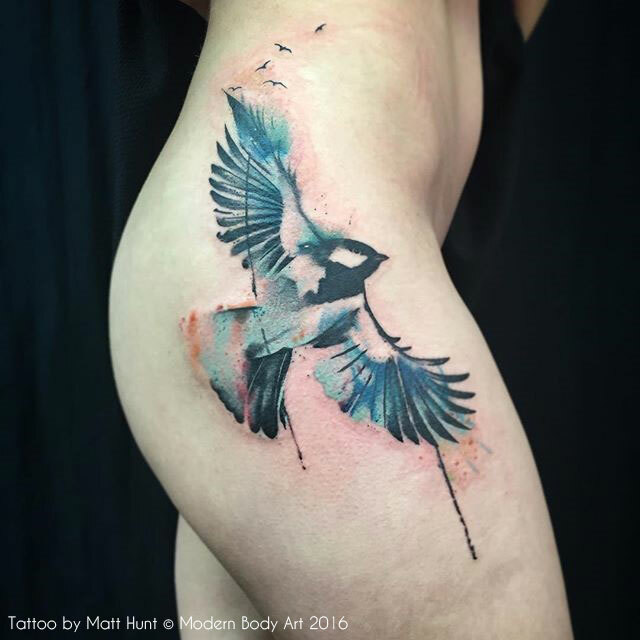 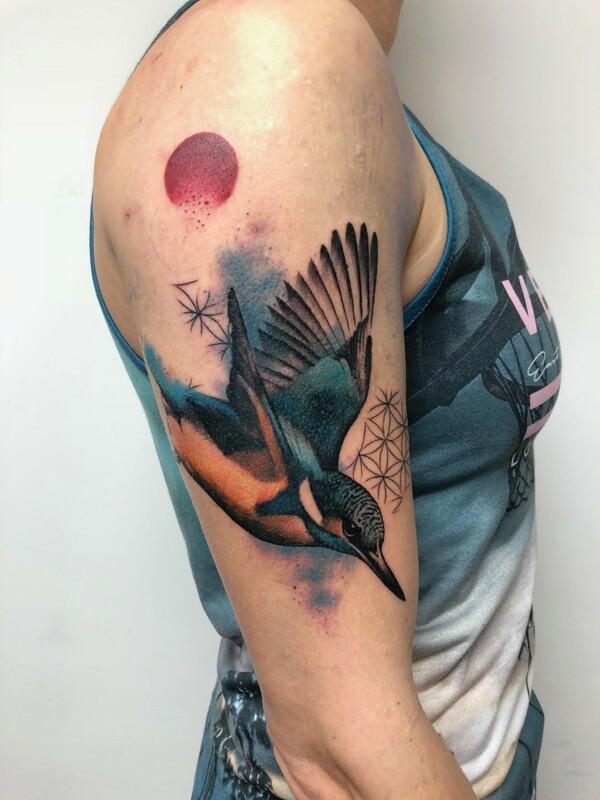 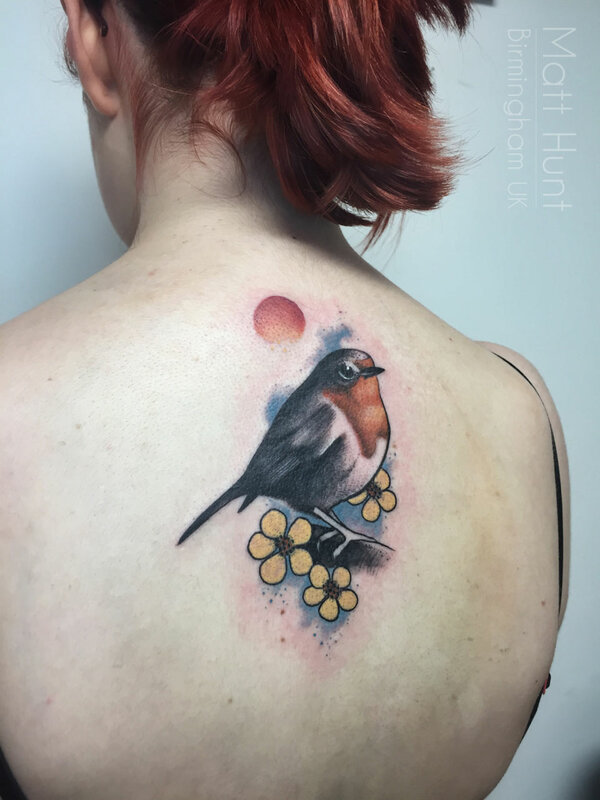 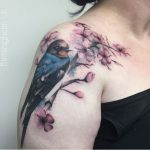 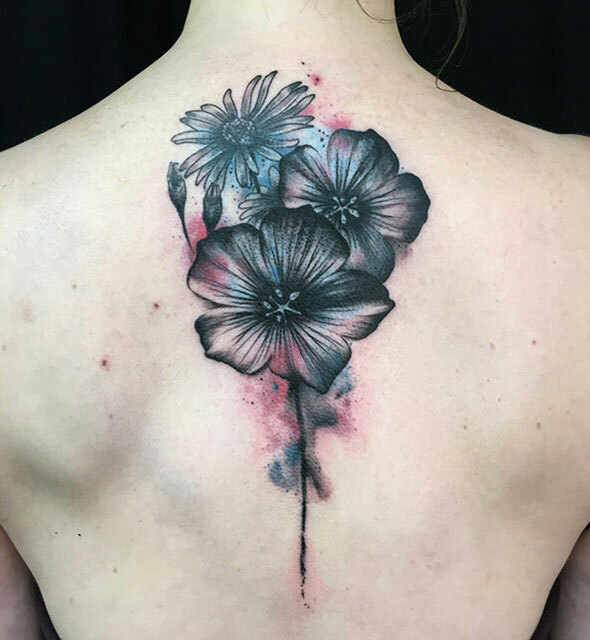 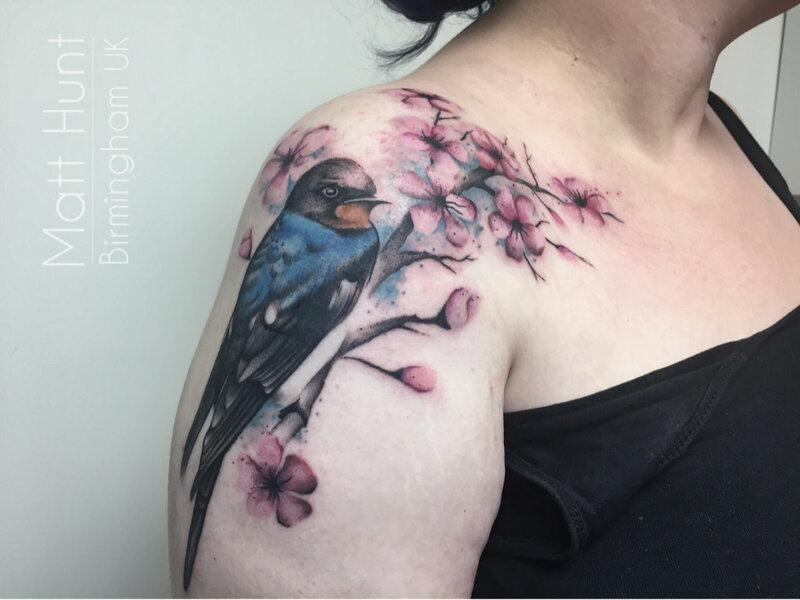 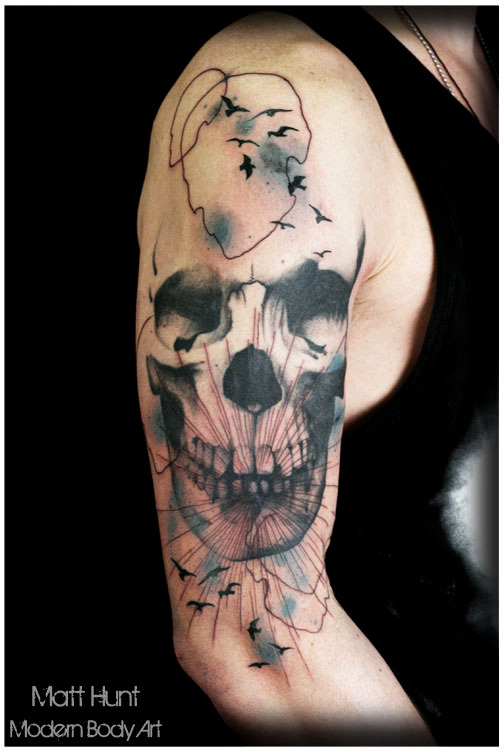 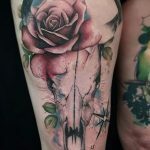 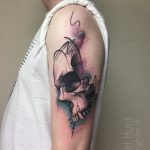 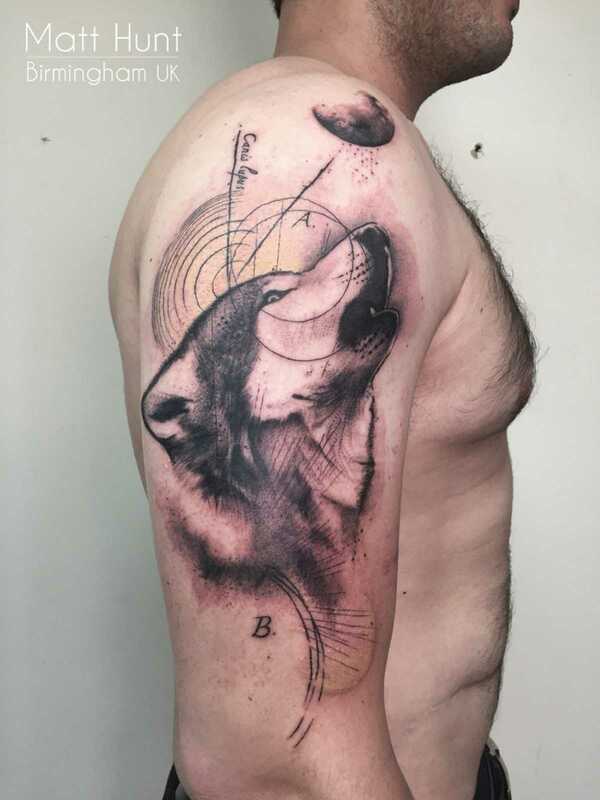 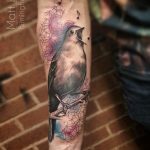 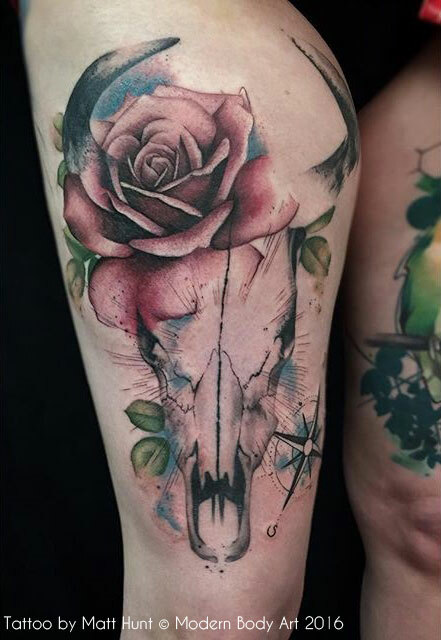 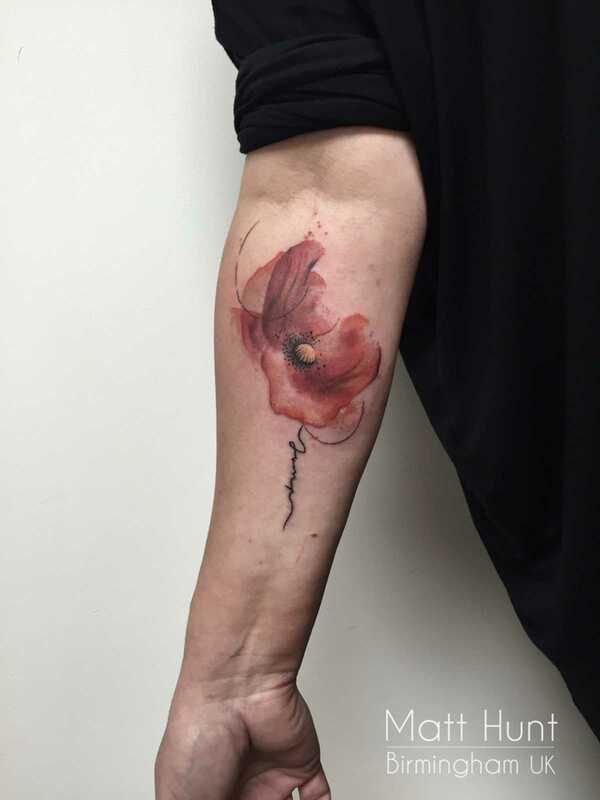 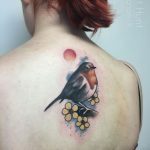 He likes tattooing elements from nature - birds, flowers, skulls in particular - often with abstract geometry and soft watercolour backgrounds. 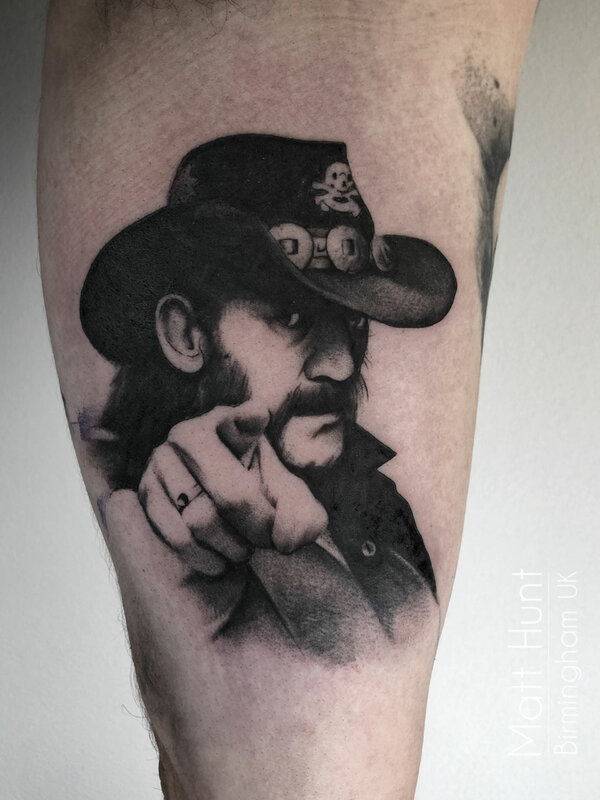 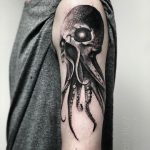 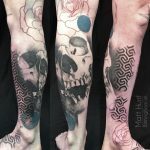 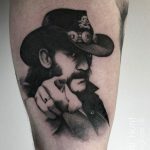 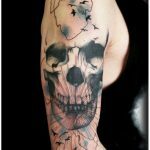 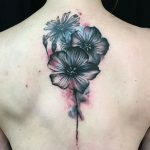 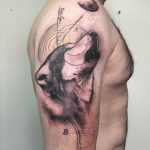 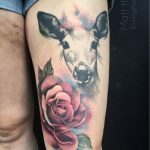 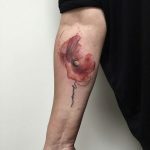 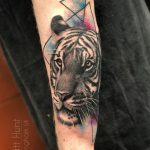 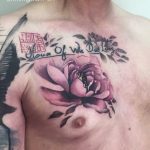 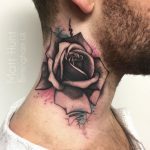 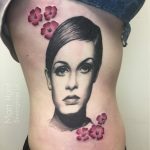 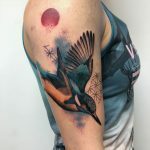 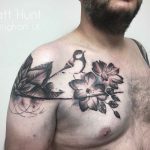 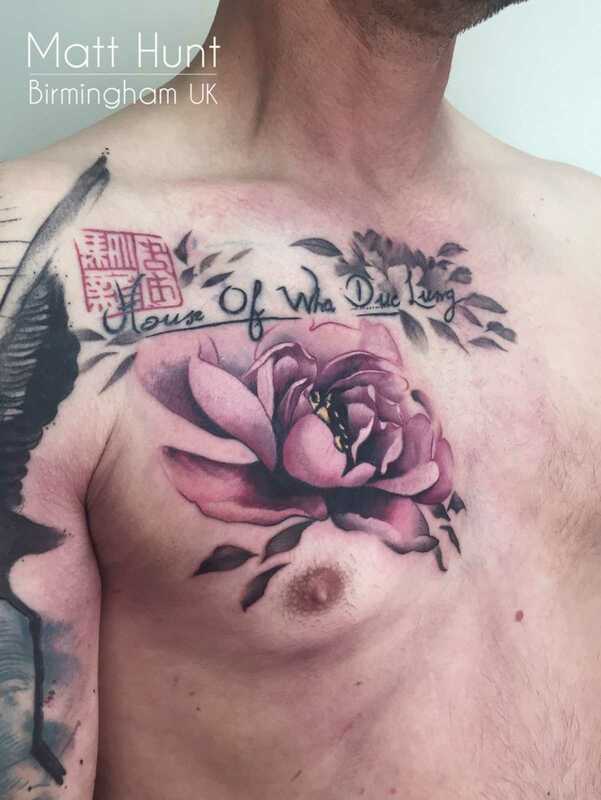 If you'd like to get tattooed by Matt, a good place to start would be reading the FAQ on his blog.